Boyd Landscape & Design is the leader in lawn installations. Jim has personally installed and renovated thousands of lawns and after 26 years he has perfected the art of grading, shaping and installing new lawns. 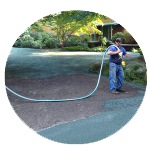 We offer hydroseeding and mechanical slice seeding for residential clients and contractors. We custom seed blend every job. We also offer bark mulching with our state of the art mechanized mulch blower. 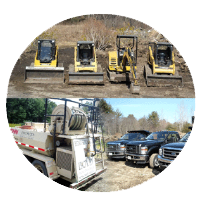 Boyd Landscape & Design has a complete fleet of the latest construction equipment. We use low-invasive rubber tracked skid steeres and mini-excavators. We offer all phases of trucking and machine work including grading, hydraulic box raking, excavation, installing fill, loam, crushed stone & more. 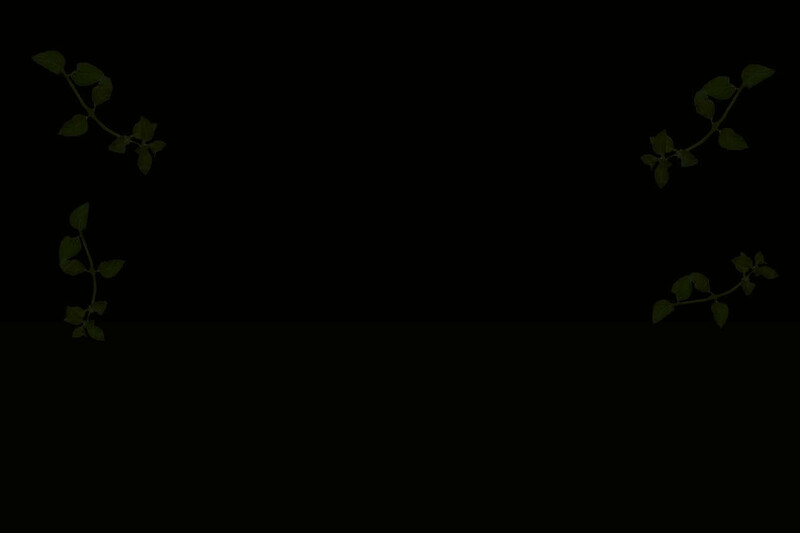 Boyd Landscape & Design will work hand and hand with the client or contractor to design and install your patios, walkways, ponds, lawns, plantings and gardens including large scale trees and shrubs, foundation plantings, perennial, vegetable, shade, butterfly and thematic gardens. We also install existing plans from designers and architects. 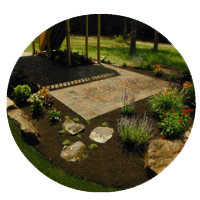 Boyd Landscape & Design operates in Massachusetts and has been in business for 26 years. We are fully insured.